Born in 941 in the land of Dál Cais, a small kingdom in Southern Ireland, Brian Boru was a clan prince who battled for years against rival kings and Danish Viking invaders, determined not to bow to Norse occupiers. 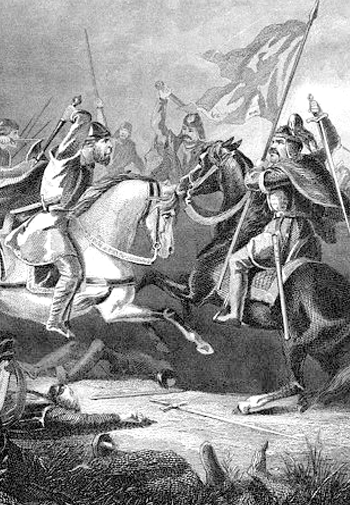 Battles were long and bloody but Boru was successful. By 1002, Brian Boru was recognized as the High King of Ireland. 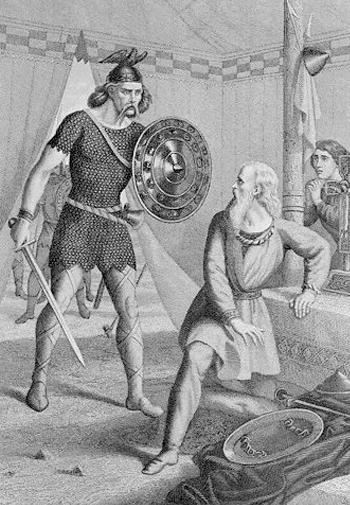 Boru’s consolidated power angered Sitric, the Dublin Norse king of the Uí Néill dynasty that had ruled in Ireland for centuries. In 1013 Sitric joined forces with Viking mercenaries and revolted. Then 88 years of age, Boru marched north with his army to meet the combined forces. 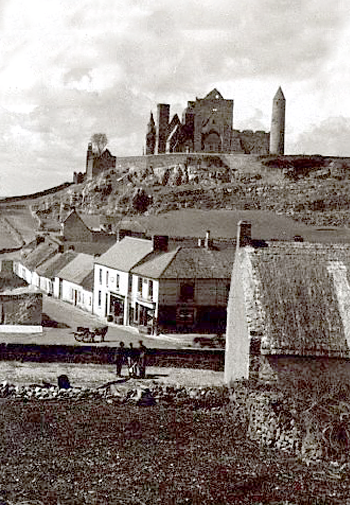 The armies met at Clontarf, outside Dublin. Boru’s army easily vanquished the Norse coalition and the Viking soldiers fled, killing Boru as they ran. 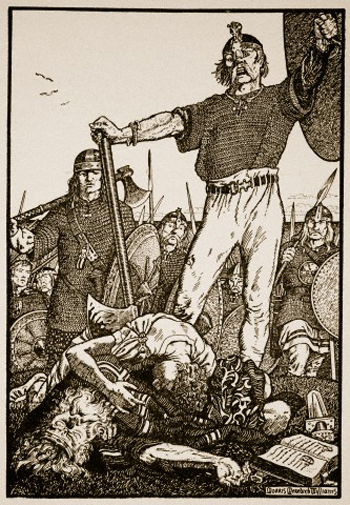 Despite Boru’s demise, his victory at the Battle of Clontarf liberated Ireland from Norse invaders forever.